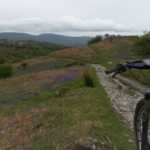 Having quality mountain bike trails on your doorstep makes it easy to get out for a ride, it can make you a bit lazy when it comes to exploring new trails further afield. 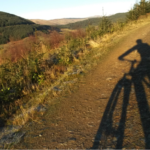 Whilst the mountain bike, running and walking trails here in Coed y Brenin are well marked and great fun, sometimes you might want to explore a little further. Welcome to Mostyn Cottage. 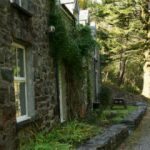 Looking for the perfect place to ride your mountain bike,go for that amazing trail run or relax by the river, then Mostyn Cottage is the place to stay.